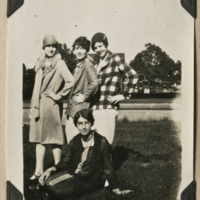 Image number 6 from page 40. 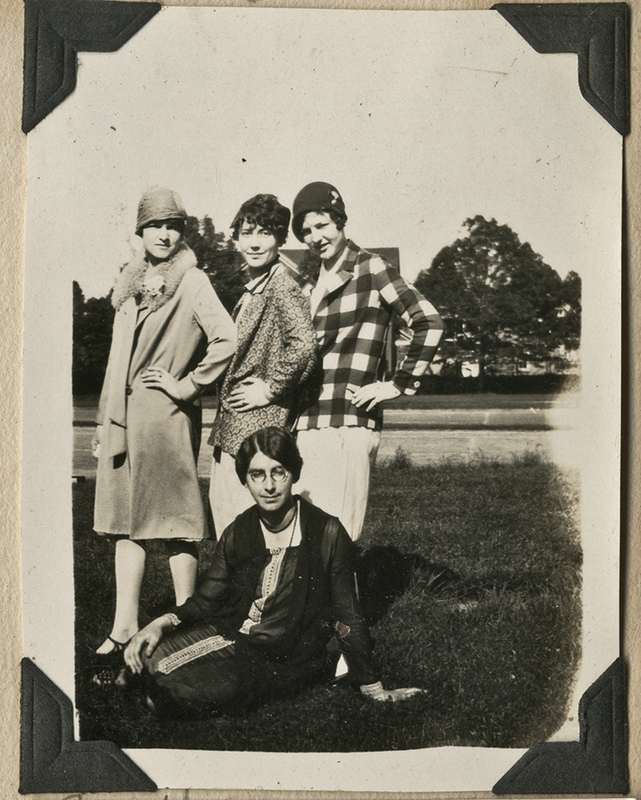 “4 Women posed on lawn.” Florence Anderson Scrapbook. WCSU Archives, 10 Oct. 2018. Accessed on the Web: 19 Apr. 2019.